Special packaging of the battery is to provide extra safety to the battery . Altogether of larger electrical voltage and higher energy power, comes with a better improvement on flying experience. 5Hover flight time is approximately 5 minutes. 90 The charging time is about 90 minutes. 1. Low Battery Protection: When the indicator lights are flashing, it means Syma X22 is in low battery. At this time, please return Syma X22 to home with your controller. 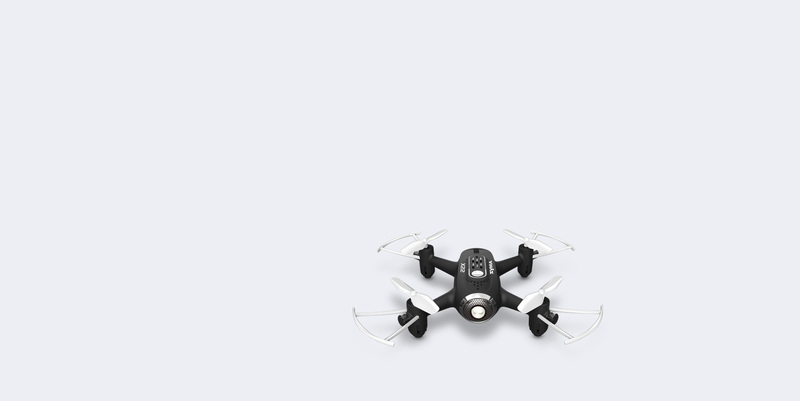 If the battery is insufficient for returning home, Syma X22 will be landed automatically . 2. 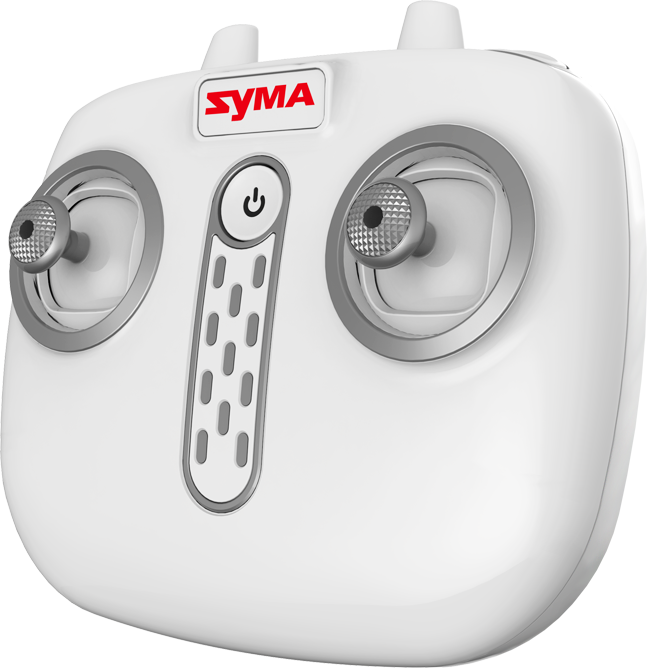 Overcurrent Protection: When the propeller of Syma X22 is being knocked / jammed while in flying mode, the over- current function will automatically stop the movement of the propeller to protect the damage of the drone itself. Compact and intuitive handling with comfortable tactile silicon and vibration signals make this remote control very convenient. The 2.4 GHz control range of the remote can reach up to 100 meters in open areas.